Fast reaction times and manageability, combined with the maximum grip of the edges, are the secret to face sharp and sharp curves. 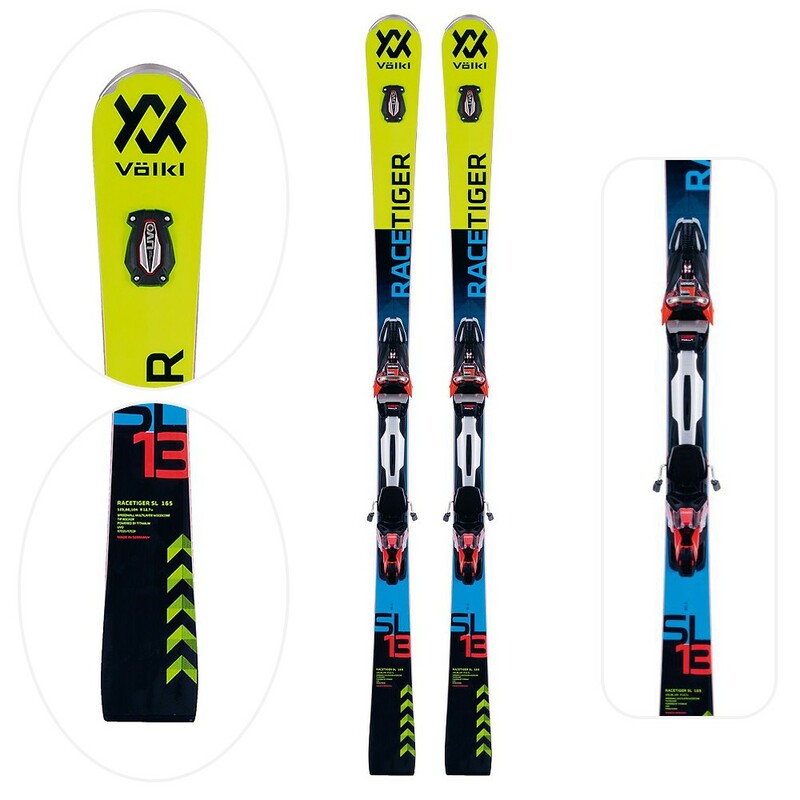 It is the perfect weapon for fast and short turns, a completely straight side structure and the elasticity of a slalom race make it hyper-sensitive and stable as on two rails. the abundant spatula allows lightning fast and very stable cornering inputs thanks to the UVO system that takes care of zeroing the vibrations and copying the ground to the best for optimal ground grip. in addition, the structure is enriched by double titanal reinforcement and thus approaches the construction of the slalom races from which they derive and take the best. This versatile slalom carver with Speedwall tip rocker and Multi Speed ​​wood core, with extra-hard wood located just behind the side for greater stability and firm edge grip.